Do you ever see a film that is so well-done, so interesting, and so pertinent to things you care about, that halfway through the movie you get anxious about the impending end? No? Well I do. And occasionally, one of these gems comes along that makes the hair on my neck stand on end within the first two minutes. 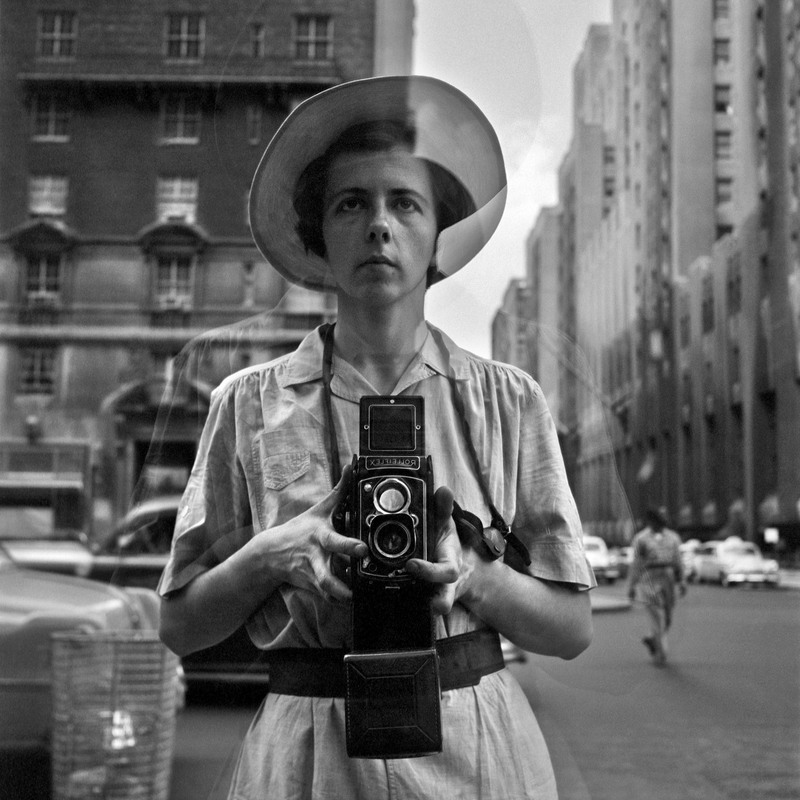 Finding Vivian Maier was one of those movies, which comes along once in a blue moon. A film in which my metaphorical stars align and everything I seem to be interested in is addressed, seamlessly, in one fell swoop. From archiving, to museum practice, black and white photography, and tiny villages in France - this movie has it all. For one, a bulk of the documentary takes place in and around Chicago, which adds a level of familiarity and personal interest to a tale of intrigue and mystery - placing me and my home right in the middle of the story. The story is so great, it makes you wonder how something like this could happen, and what treasures are still left to be uncovered. A short synopsis: in 2007 John Maloof, the director and filmmaker, uncovered a box of black and white photographs with negatives at an auction, purchasing the entire lot for a mere $300. He looked through some of the photos, and had a visceral reaction to the images knowing they were "good," that there was something about them that felt important. This knee-jerk feeling led him to methodically seek out and collect every box he could find of work by this same seemingly unknown photographer, to try to figure out who she was, what she did, and why her work was still undiscovered. This project reminds me so much of the Warhol time capsule project... it's eerily uncanny, yet unbelievably exciting! Maloof's journey led him to contact museums which initially turned him away (gasp!). He persevered, finding out that Maier was an amateur photographer in secret, while maintaining a job as a full-time nanny to support her work. He traveled around the country interviewing her former employers and their progeny, the children she worked for. Maloof even traveled to a small village in France where Maier's mother was from, reconnecting some of the subjects in her work to real place and faces. Maloof held Maier's camera in his hands, then held her mother's camera in his hands. Connecting a tradition and a family interest, into a line that makes sense in the world where Maier maintained perfect anonymity. The film was emotional and exciting, uncovering the mystery in a wonderful manner of show and tell. Giving a name to the work that so desperately needed to be brought to light. As more and more negatives are developed and enlarged, and more museums and galleries begin to support the work in the manner of hosting exhibitions - Maier's work is finally being seen, after years of gathering dust and begging to be discovered. 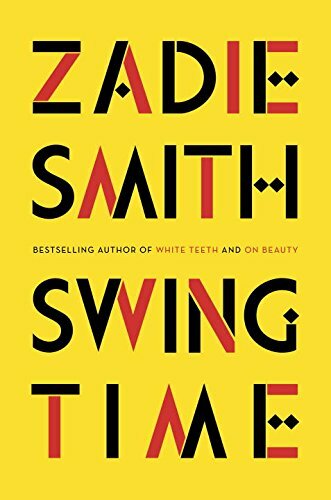 There's something so wonderful and yet so melancholy about this story - one pregnant with possibility and also tinged with loneliness in its purest form. I highly suggest seeing this film if it comes to your town, or seeking it out if you have a chance. I walked out of the theater inspired by my own reflection in glass, by the way the light fell on the world around me, by my own archival project with photographer, Herb Nolan, and by all of the works of art that have yet to be discovered. It's incredible how good this movie made me feel and how inspired it left me.